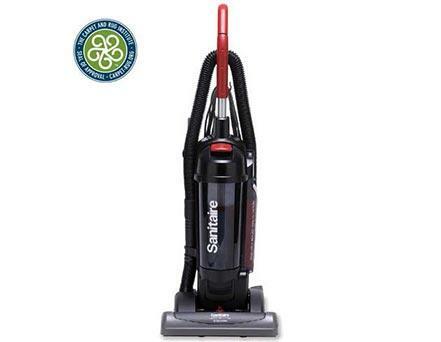 Electrolux vacuums have been trusted for generations, and today Electrolux still continues to produce excellent products. 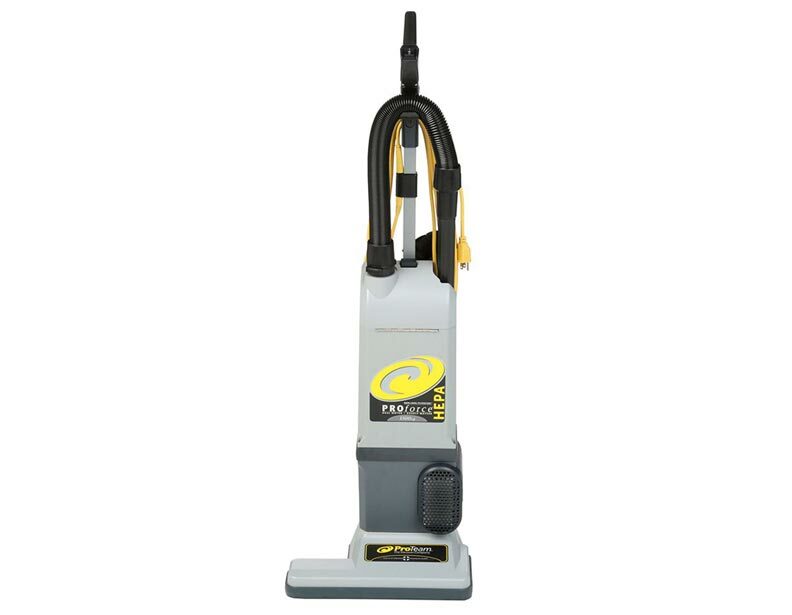 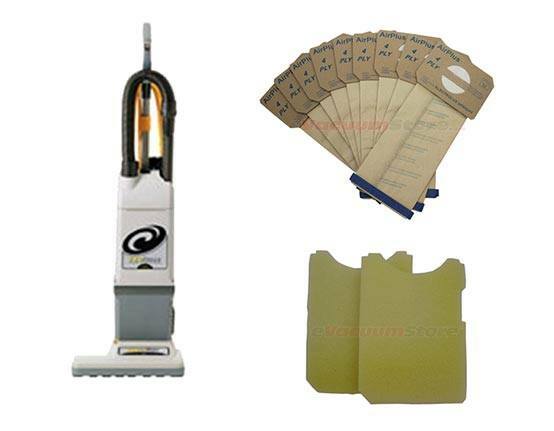 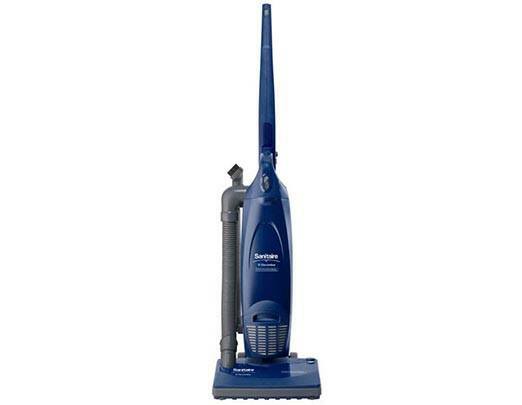 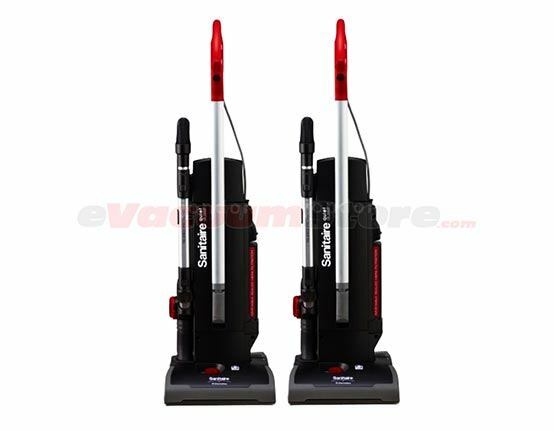 Evacuumstore.com carries the best Electrolux upright vacuums, which are durable, effective, and long lasting. 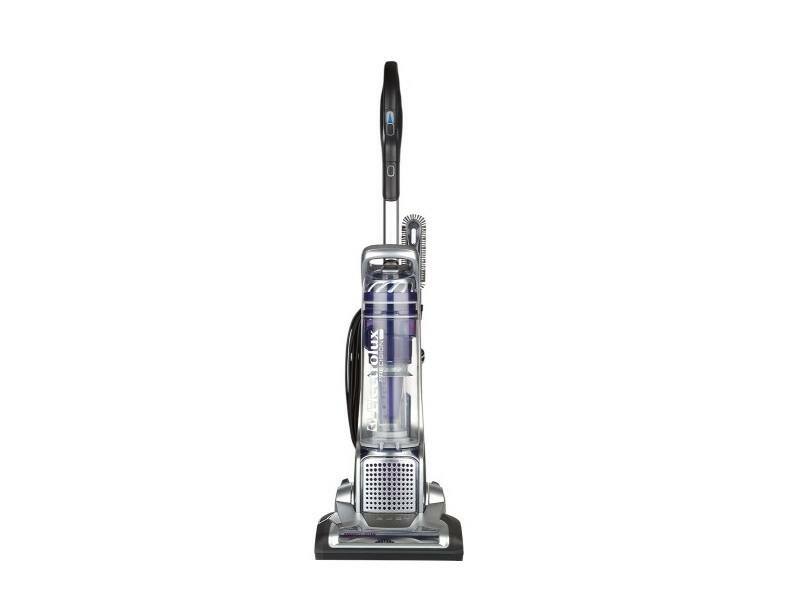 Electrolux upright vacuum cleaners are either bagged or bag-less and both styles come with HEPA filters to keep the air in your home clean with superior filtration. 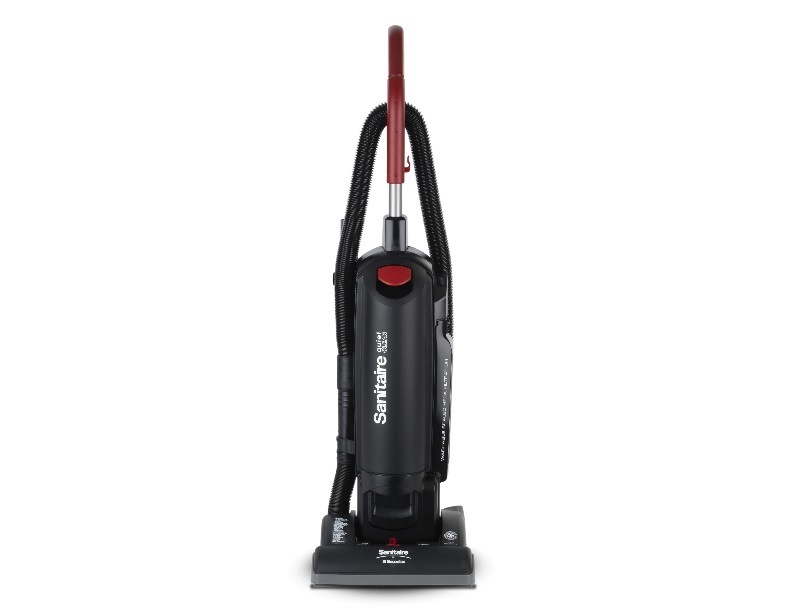 Whether you are looking for a domestic or commercial Electrolux upright vacuum, we have you covered, we also have a large selection of canister vacuums. 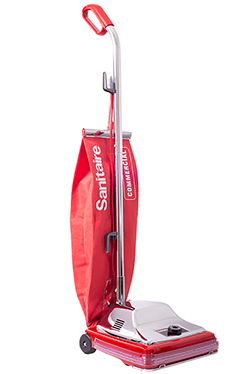 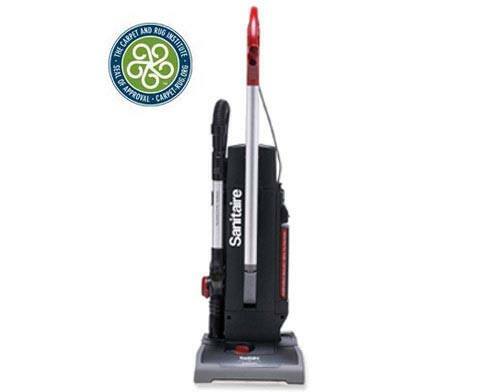 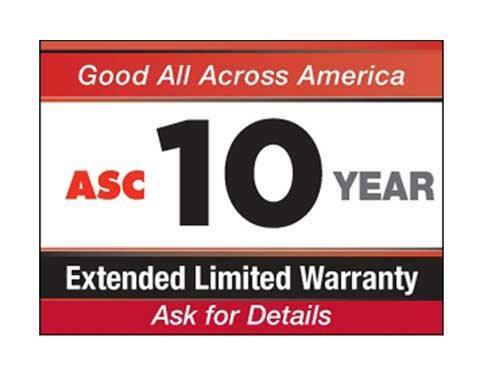 Our expert sales representatives can help you select the right vacuum to help you have a clean and healthy home. 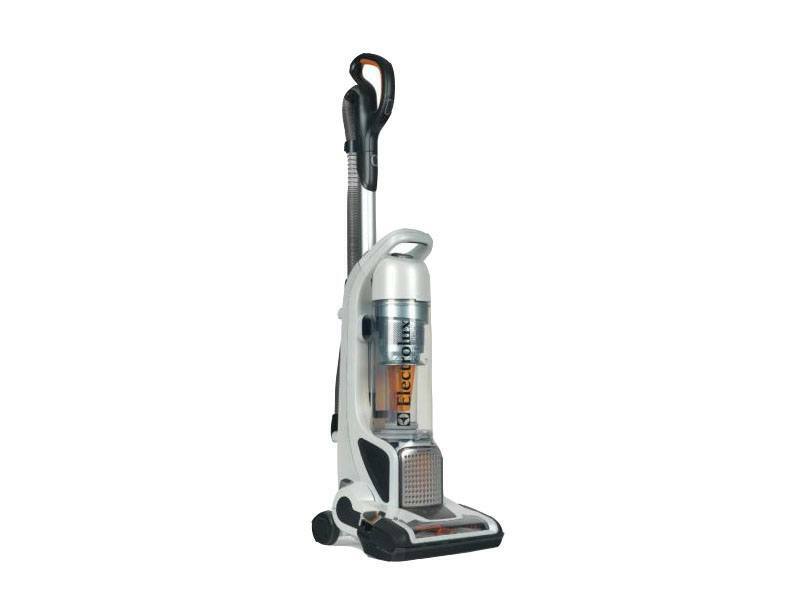 Also you can take advantage of free shipping and no sales tax on all Electrolux upright vacuum cleaners.